It seems like yesterday that we were talking rose and barbecue and thinking about summer vacations. Hard to believe that we’re already barreling towards the holiday season. However, the holidays always mean an excuse to break out some excellent food and wine to toast the season, give thanks with friends and family and celebrate. While everyone knows that I’m always up for opening a bottle of Champagne, my bank balance doesn’t always agree. This is where Crémant comes in. Crémants can range from bone dry to slightly sweet. 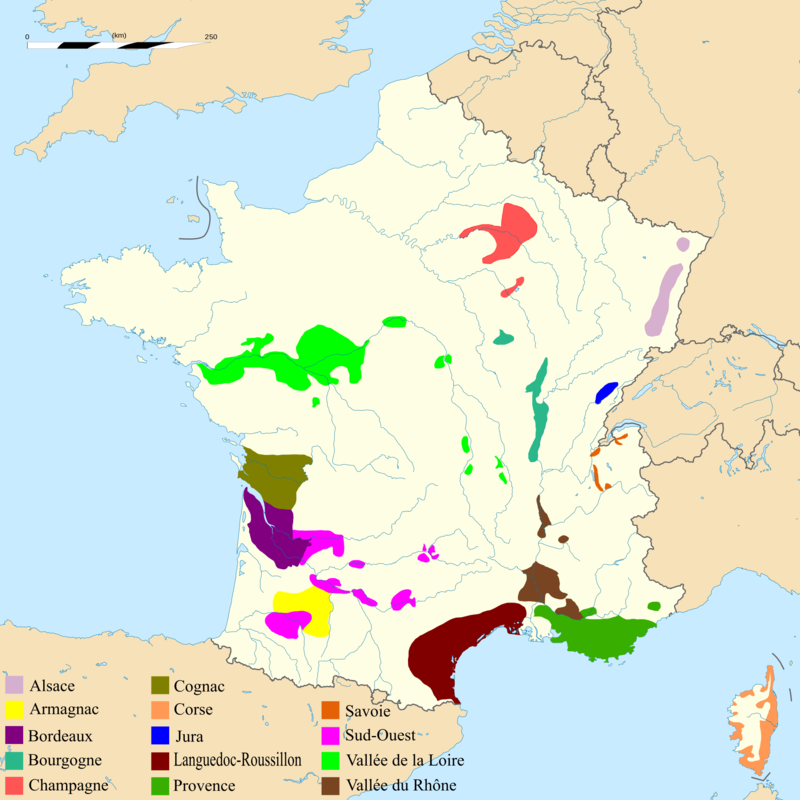 They can be made from Pinot Noir and Chardonnay or other local grapes and they can come, as the map above shows, from all over France. They’re fun, fantastic wines that are readily available in the US, especially at this time of year. As you can see, Crémant is a subject well worth exploring and, on Saturday, November 17th, the Winophiles will do just that. 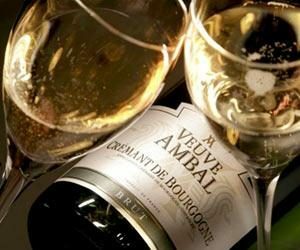 Individually, each participating blogger will pursue a thread of particular interest – perhaps Crémant de Jura made from Chardonnay and Savagnin or a crisp Crémant de Bourgogne. I know that I’ll be looking at Crémant de Loire and posting some photos from our time there in August. We will be publishing the blog posts on the evening of the 16th or early morning on the 17th. On the 17th, I’ll be hosting a Twitter chat at 11 am ET, under the hashtag #Winophiles. The chat will last for one hour and I’ll cover broad range of topics including food and wine pairings, travel stories, and tasting notes. If you have any questions regarding the topic or about the Winophiles group in general, please let me know. 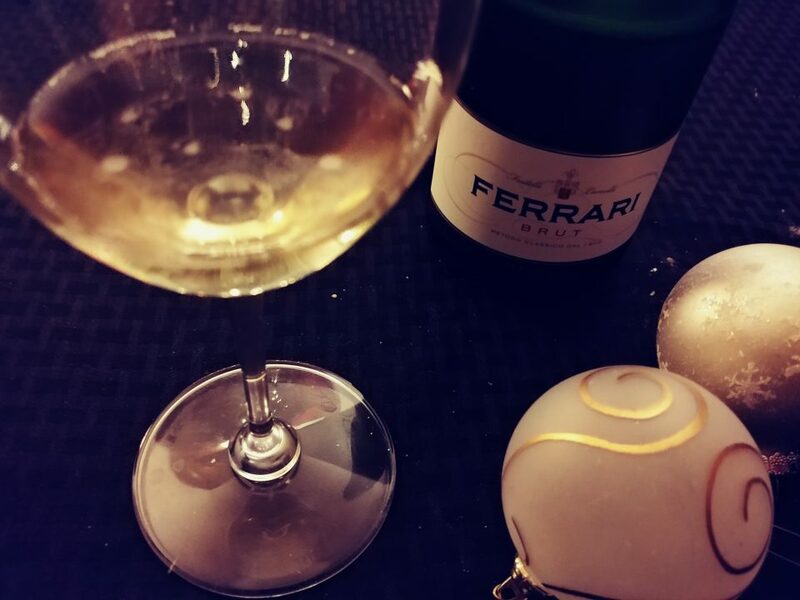 In the meantime, pop open a bottle of Crémant and start the holiday season a little early. 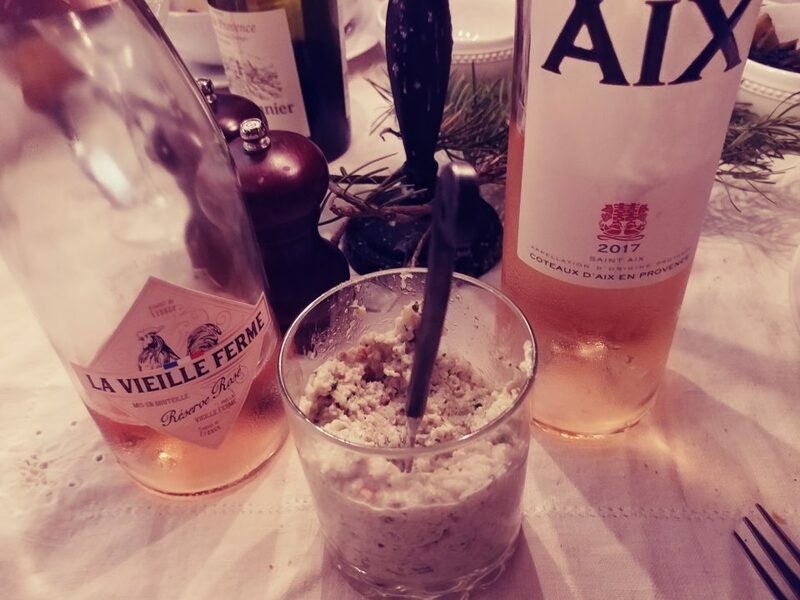 Give thanks to the vignerons of France for creating such lovely wines for us to enjoy and then plan a party with your friends and share the love.